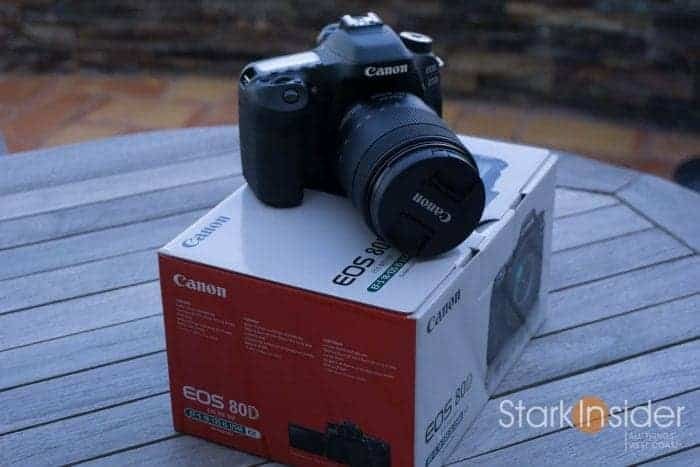 Are you a new 80D owner, or just about to purchase Canon’s flagship APS-C camera? Here’s 5 accessories that should find their way onto your shopping list. The Canon EOS 80D remains a very popular DSLR for a reason: it gets the job done. Whether you’re shooting stills or video, the 80D brings a formidable laundry list of features together into a typically robust Canon body. Especially note-worthy is Dual Pixel Auto-Focus (DPAF). Simply, it’s out-of-this-world. There’s a reason why every other camera review tends to benchmark AF performance against Canon’s DPAF. Tap a subject on the LCD, and the 80D smoothly tracks it across the frame, while maintaining focus even in challenging lighting conditions. 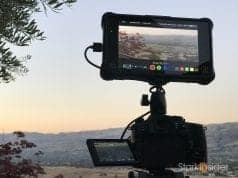 For Vloggers and YouTubers this is huge — you can flip the screen, tap yourself, and go at it while not worrying about whether or not your shots will be in focus. I’ve been shooting video here on Stark Insider for about 12 years now. 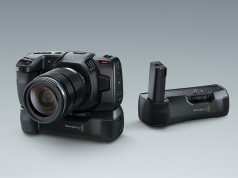 We first started with a Canon Vixia camcorder. 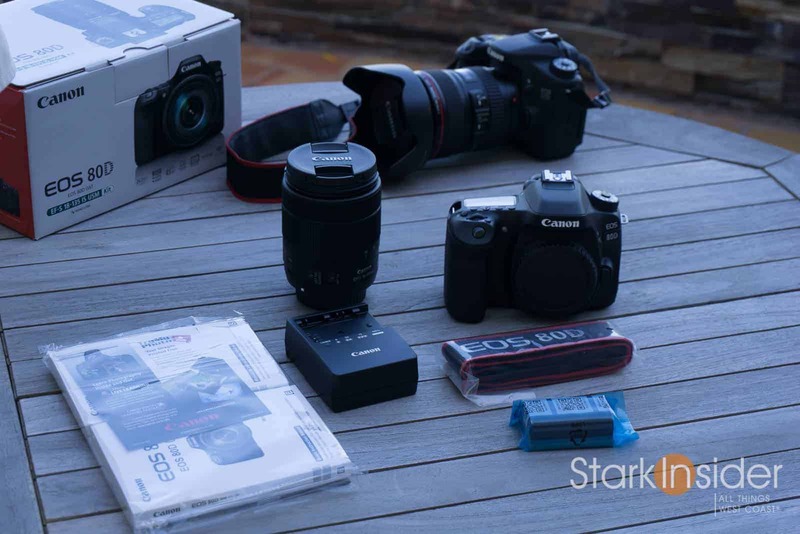 Then it was a typical DSLR upgrade progression: EOS 60D to 70D and, most recently, to the 80D. 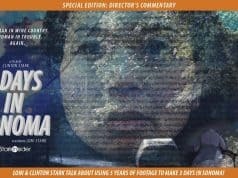 We shoot interviews, Broadway videos (like Shrek), travel pieces, short films and experimental stuff. 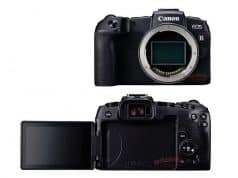 Canon DSLRs have never let us down, and the 80D remains a top pick for a reasonably priced APS-C camera body — so long as you don’t need 4K video (truth is, you don’t… at least not to tell a good story). But if you just bought a 80D or are planning to buy one, you can’t do much with just the camera body itself. So, here are 5 accessories you may want to consider buying at some point. These are all ones I’ve owned and used extensively, and would recommend for any 80D owner — new or experienced, alike. Why: Because. Sound. Is. King. Sound is at least 50% of your video. Meaning, if it’s not good — think muffled, too quiet, or with too much echo — then your video is not going to reach its true potential. Invest in good microphones. This Rode Videomic Pro is my all-time favorite. Mount it onto the cold shoe on top of the 80D, then plug in the cable to the 3.5mm mic input jack and you’re all set. 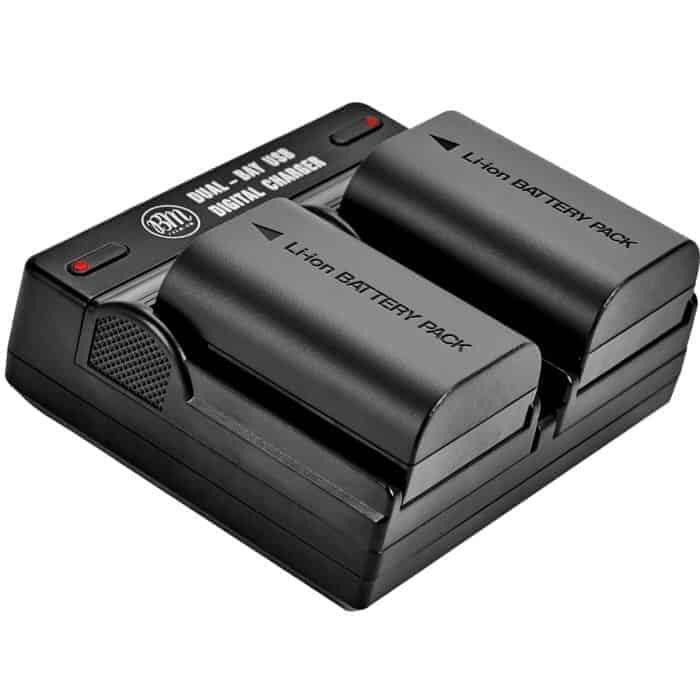 Battery life is long, and the shock mount does well to reduce vibration and handling noise. Why: Flexible all-in-one lens designed for video. Why: You can not shoot what you can not see. Okay, we’ve covered sound, and also included a solid lens recommendation. Now, let there be light! When we talk about filmmaking or videography you often hear the expression “Shadows and Light” bandied about. Or “dynamic range” — that is, an image that has a nice range of light, from the darkest parts (shadows) to the brightest (highlights). 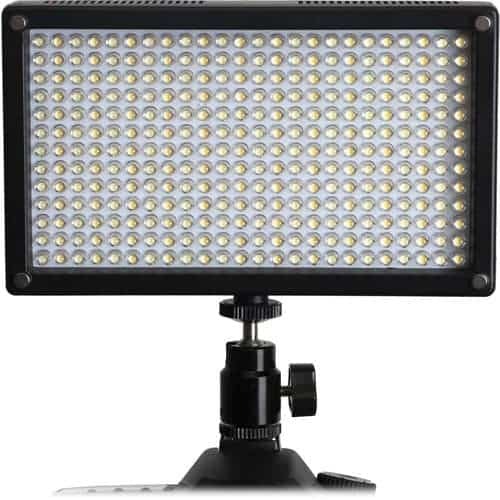 If you’re starting out, you don’t need to break the bank when it comes to lighting. Thankfully, LED technology has made lighting scenes so much easier, and cost effective. I like Genaray LED panels. They have even color tone (watch out, as some low cost manufacturers tend to introduce color casts, especially the dreaded green which is hard to fix in post), last a long time on a charge, and are very robust (I routinely bounce them off floors without incident). Why: Sunglasses for your camera. When it’s sunny out, we grab our sunglasses before heading out, right? 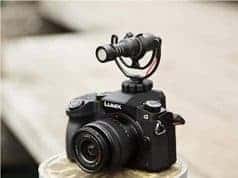 Same goes for your camera. 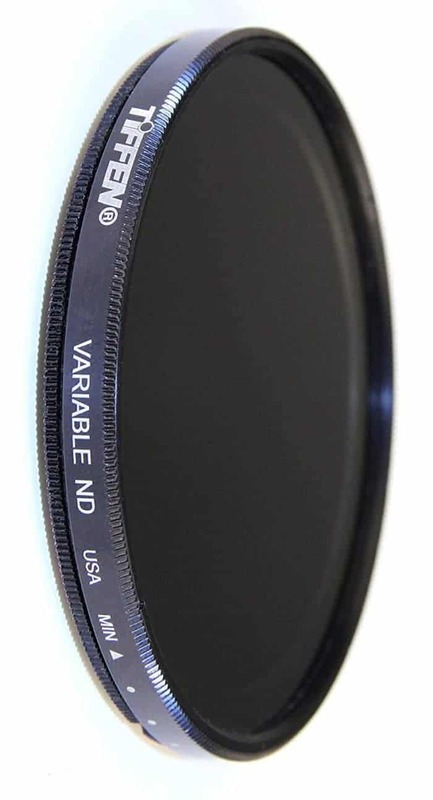 ND filters are essentially sunglasses for our cameras. Place one in front of the lens and the light that passes through to the sensor is reduced. In bright, sunny conditions this can help keep an image properly exposed. NDs can also help you shoot “wide open” meaning you can benefit from depth-of-field, which can help separate your subject from the background. NDs come in all sorts of sizes and strengths. 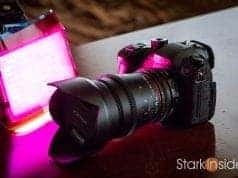 It can be a pain to carry around a bunch of individual filters and have to remove and screw them on in the field, depending on the amount of light reduction you need. Instead, I recommend a variable ND which as a ring to adjust the amount of light reduction. 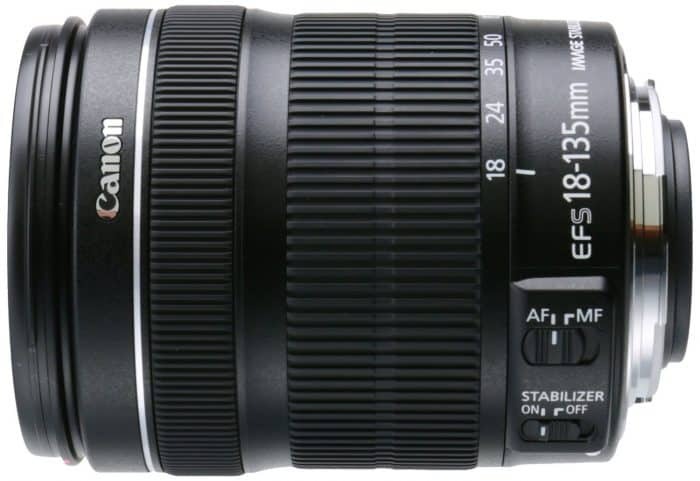 Hint: make sure you get the right size that fits the focal ring of your lens. Why: You can never have enough! Batteries. Batteries. Batteries. In addition to memory cards, if you’re at all serious about photography and videography you’re life will be awash in an endless sea of batteries. I always recommend at least bringing 2 spares on any shoot. For all day power, you’ll likely need more. Plus, there’s always a chance of a failure which is why I like the piece of mind of having extras on hand. Thankfully, the cheap Chinese knock-offs on Amazon work very well. I’ve saved a bunch using them, and never had any issues. 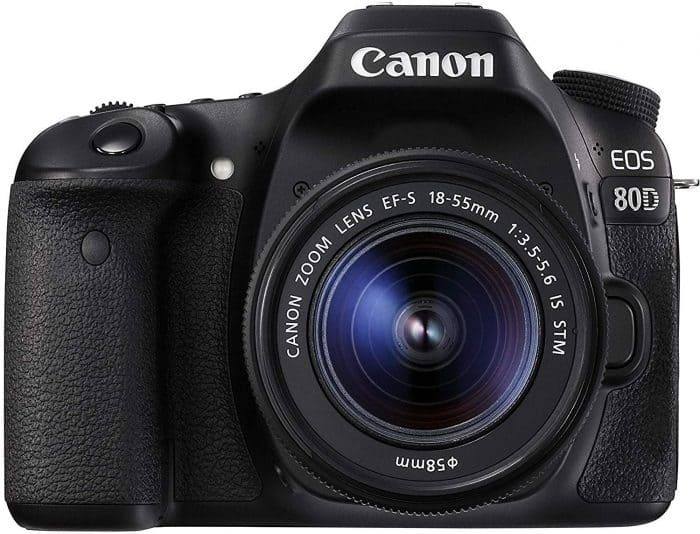 For the 80D, you want the LP-E6 — the same battery Canon as used for a long time across many of its DSLR models. There’s always more. Isn’t there? When it comes to cameras there’s always another lens, another mic, another cable, another this or that. 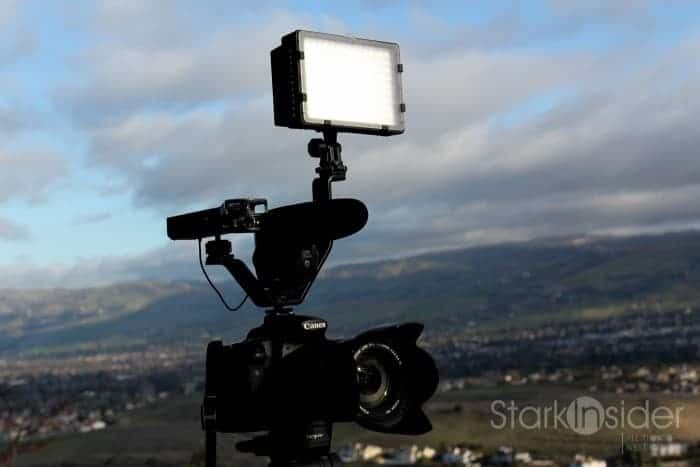 I’ve been at this video thing for about 12 years here on Stark Insider, and I’m still learning something new every day, and continually refining my kit as we go. Your journey too will likely ebb and flow, depending on your projects. In my experience the key is to just get out there and shoot already. Learn a bit. Fiddle a bit. Adjust your kit a bit. Then shoot some more. With these 5 essential camera accessories you should be off to the races with your Canon EOS 80D. The rest is up to you. As we all know too well, the camera is… just a camera. A tool. Everything else is more important: lighting, composition, setting, sound, and, of course the story. Don’t become a spec monster and dwell on numbers and crops and sensors and 4Ks and 6Ks and 8Ks. None of that really matters. Your imagination? Yes, I’d say that really matters.